Why work at Camp Blue? Home / Uncategorized / October Holidays Wrap Up! 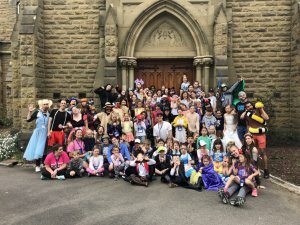 We had an awesome time these past 2018 October Schoo holidays at Manly, Melbourne, North Sydney and Teen Camp. A big shout out to all the Mums and Dads who let us enjoy the epicness that is Camp Blue! The entire two weeks were a blast! 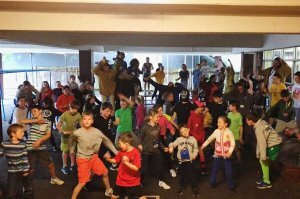 But a few standouts would have to be the “Camp Blue promo” video created by a few of the staff and campers, lunch time 9-square games, science experiments in Makerspace, and the Friday carnival! We had a magical week at Camp Blue Melbourne these October holidays! 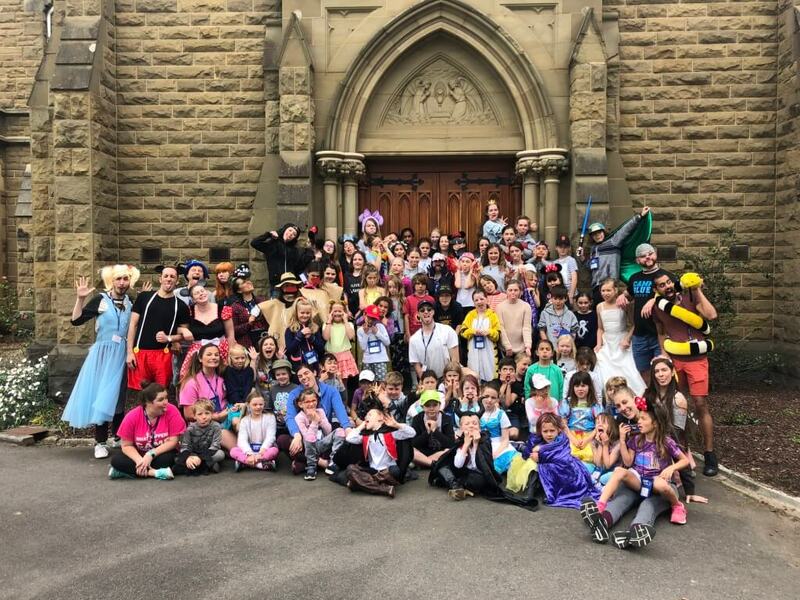 We had Disney Day dress ups, the House Cup tournament won by Taipan, so much laughter and then tears when Bella & Gabby performed their rendition of ‘For Good’ in the Musical Theatre performance of Wicked on Friday afternoon. 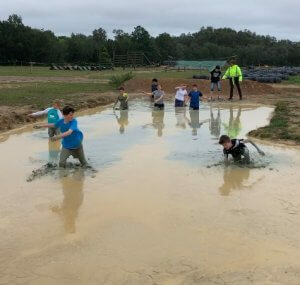 We had an amazing time on Teen Camp – highlight was without a doubt heading up to Raw Challenge for the obstacle course – it was raining and we got very muddy but we had an AWESOME time. Definitely heading back again in 2019! !